The church of St. Michael’s and All Angels was completely gutted by fire leaving the local parish and their insurance company the task of rebuilding. The ferocity of the fire had left the old church clock mechanism welded together; this left a conservation question as to how much of the original clock could be repaired? 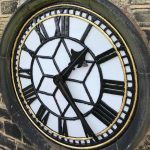 The first option was to replace the old church clock with a reconditioned clock movement of almost identical age and design, installed with an autowinding system and a clock control pendulum regulator. 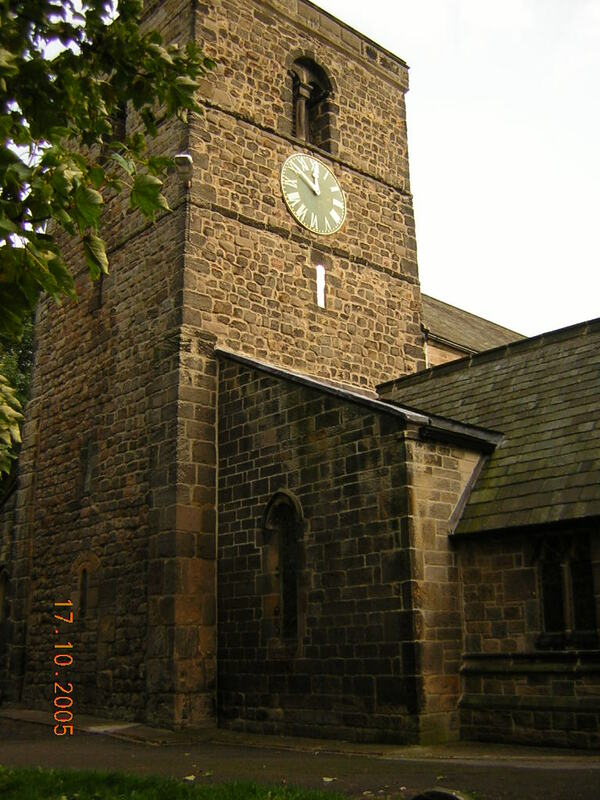 The second option was to install a modern clock movement with control system monitoring the installation and the bell chiming; allowing the power to be turned off at night (reducing the risk of fire) and yet still power the church clock and church bell chiming. 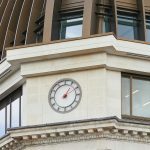 The Parish Council decided on a new church clock movement. 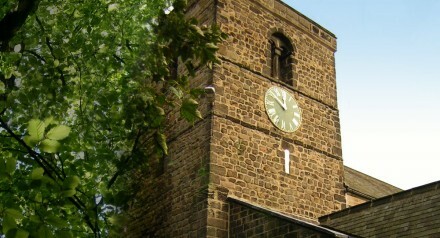 Restoration of the badly damaged copper dials and hands helped preserve the appearance of the church building, leaving a reminder of its past.